Costa Rica: 15,000 Signature Petition To Save Sharks Handed In To President. Today we took a big step forward in our campaign to stop the needless killing of silky sharks. Together with our partner organizations, we hand delivered 15,000 signatures to the offices of the President of Costa Rica (and tomorrow to those of El Salvador, Guatemala, and Nicaragua) to use their influence to end this travesty. Silky sharks are being caught and killed by industrial fishing conglomerates in the Eastern Tropical Pacific. This shark’s population is in a downward spiral. This needs to stop! Thanks to everyone who signed or shared the petition. Knowing 15,000 caring people are in my corner will make me fight that much harder on behalf of the sharks and oceans when I arrive in South Africa in a few days for the CITES (Convention on the Trades in Endangered Species) meeting. I’ll be working with my team to urge delegates to help silky sharks win greater protections. Before it’s too late. Thanks for being on the side of the sharks! PS – The battle is far from over. 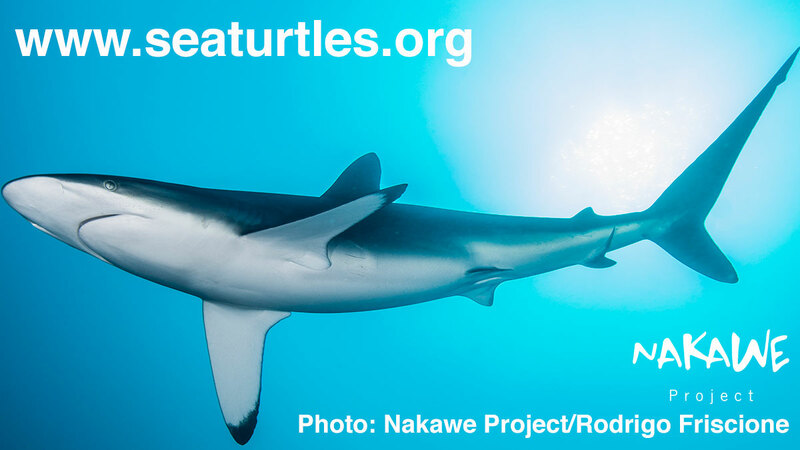 Please click here to make a tax-deductible contribution today to give sharks a fighting chance. If we win, we can make history.